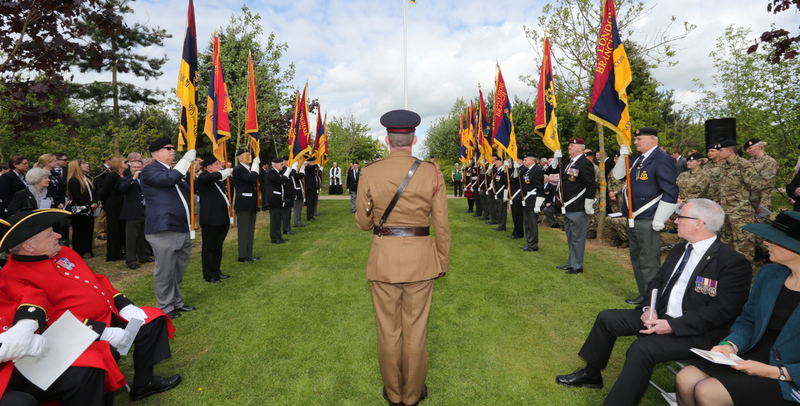 The annual RAMC service at the National Memorial Arboretum, Alrewas. Those on parade include serving soldiers, retired members of the Association and the RAMC Chelsea Pensioners emphasising the long and proud history of the Corps, from its past to the present day. 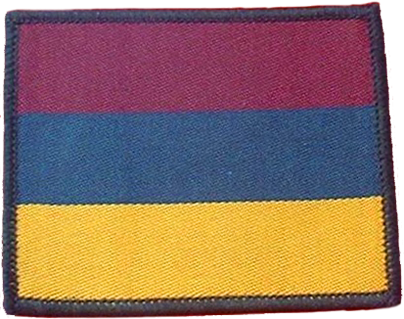 More about the history of the Corps & Association. 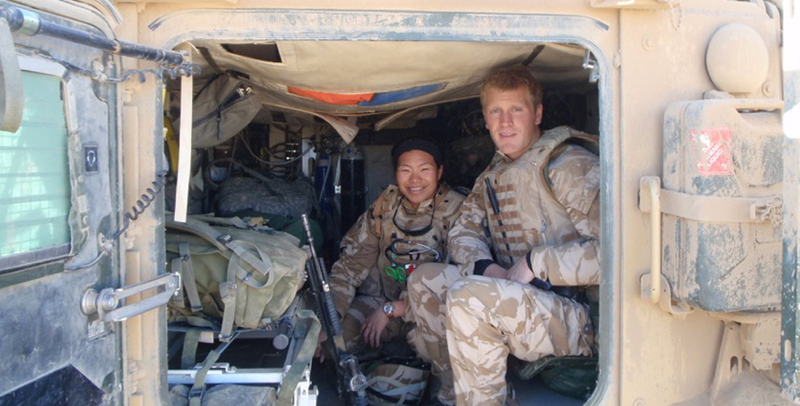 A rare moment of respite during Operation Herrick (British military operation in Afghanistan since 2002). 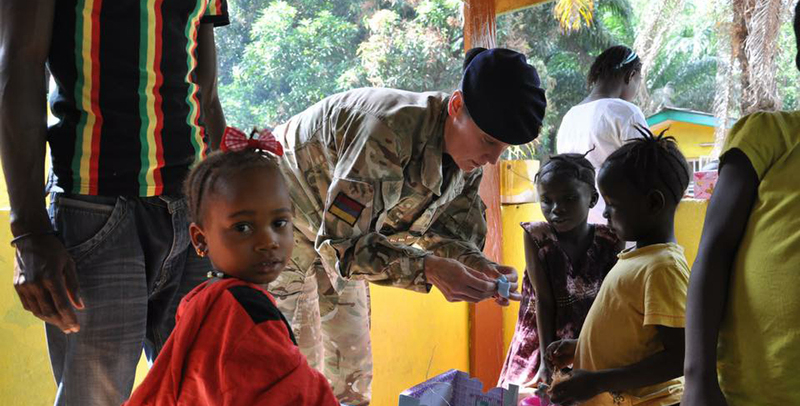 As well as supporting war fighting, the RAMC take part in humanitarian campaigns. A medical officer tending children in an orphanage in Sierra Leone. 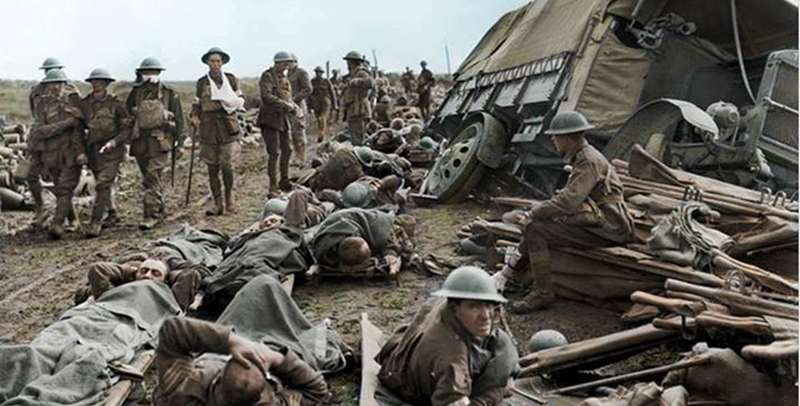 Throughout its history, personnel serving in the RAMC have carried out their tasks under very gruelling conditions and none more so than during theWW1 battle of Passchendaele. We never forget our comrades that became casualties themselves while tending their comrades. 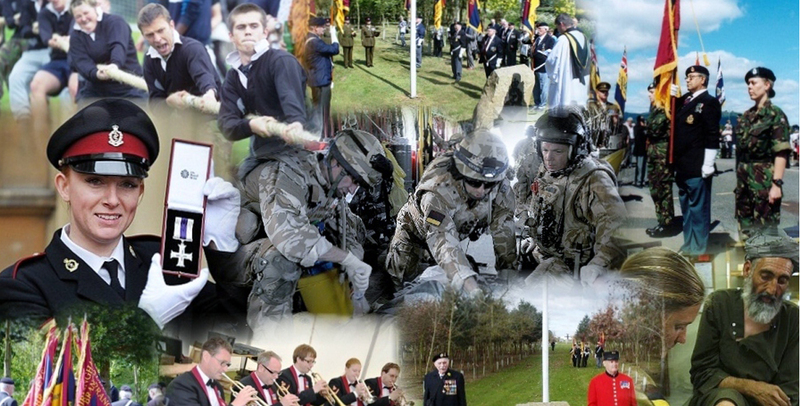 The RAMC offers a varied career that includes work and leisure opportunities and the Association is for all members of the corps, whether serving or retired. 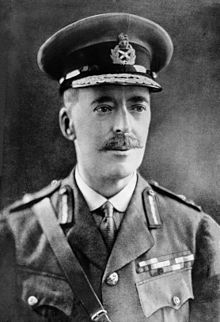 I hope that you will enjoy reading about the many aspects of the Association and the RAMC. 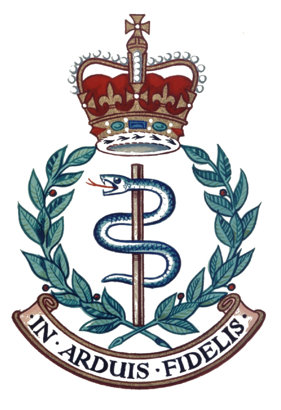 If you are serving, then you are a member already and if you are retired, use the membership page to find out where your local Branch is and join our wonderful Association. Maintaining contact between past and present members. Helping our members in need. If you still require assistance, in the first instance, please contact us using our online form. We'll review your request and will respond by phone or email.